With EmbedPress, you can add Giphy GIFs to WordPress, using just an URL. Go to Giphy.com and choose the desired GIF. Now you have the Giphy URL, you can add it to WordPress. Add your Giphy URL into the content area, with the “Visual” tab enabled. 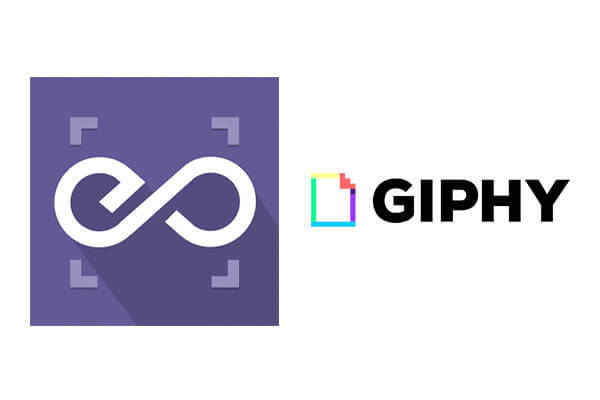 Your URL will automatically be transformed into an embed of your Giphy GIF.